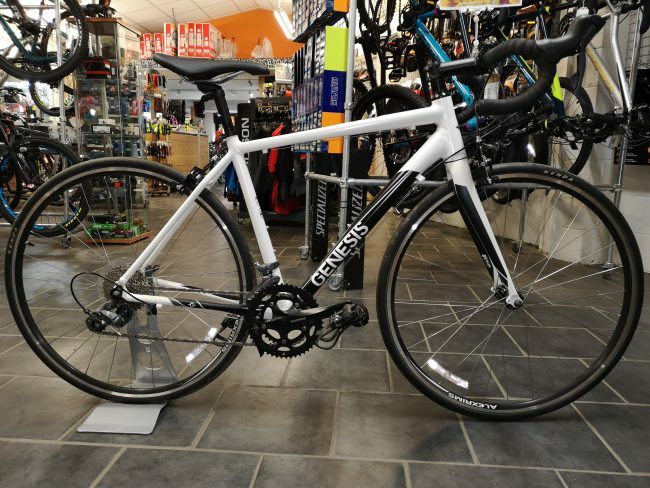 The clean looking Delta 10 is the perfect first road bike that comes with a few other added practical bonuses to keep you riding when the weather takes a turn for the worse. 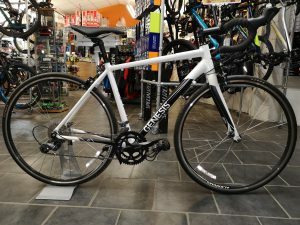 With a super wide-range, full Shimano drivetrain, Genesis think you’ll be hard pushed to find a better value alloy framed, carbon forked road machine on the market today. Ideal for anyone looking for a comfortable, efficient and practical introduction to the world of dropbar road bikes; be it sportives, weekend rides with friends or even your first triathlon.